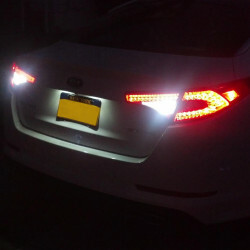 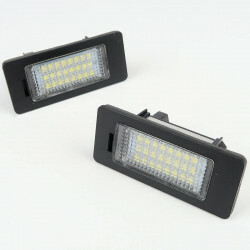 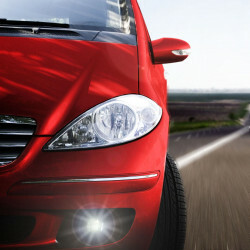 Why change the old bulbs of your vehicle for the interior LED lighting kit for BMW Serie 3 (E92 E93) 2005-2012 ? 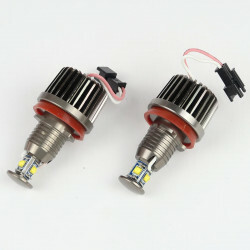 The assembly of your interior LED lighting bulbs for BMW Serie 3 (E92 E93) 2005-2012 is very simple and does not require any welding. 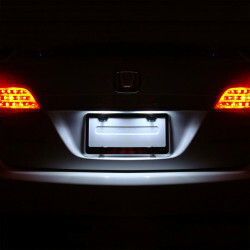 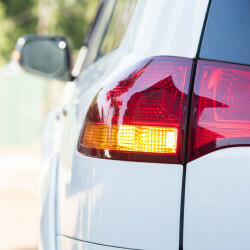 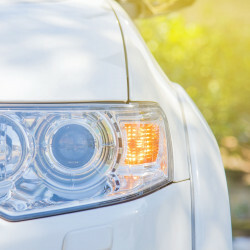 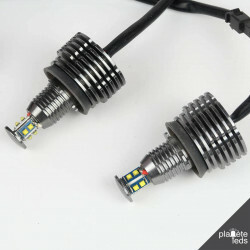 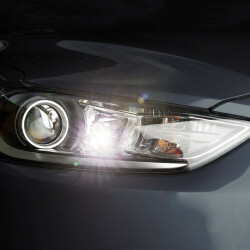 Simply set the LED bulbs in the original sockets of your BMW Serie 3 (E92 E93) halogen bulbs. 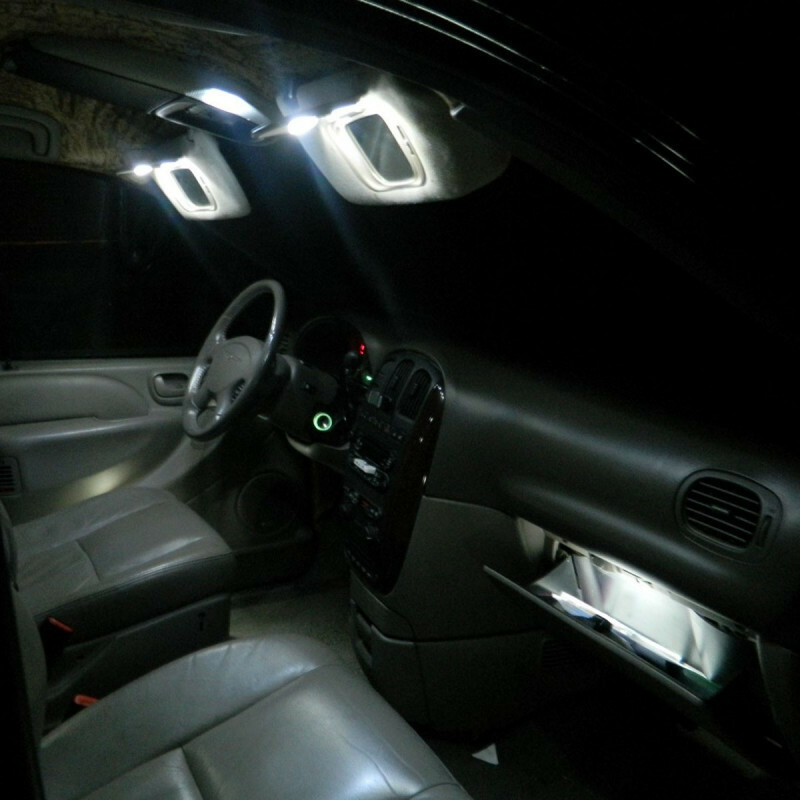 Do not hesitate to contact us if you need technical advice that you would not find in the installation sheet of your interior LED lighting kit for BMW Serie 3 (E92 E93) 2005-2012.